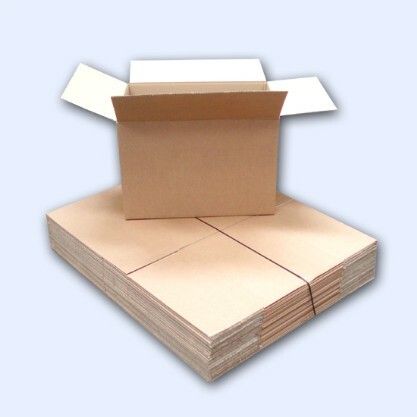 We offer a wide range of cardboard boxes and other cardboard products. 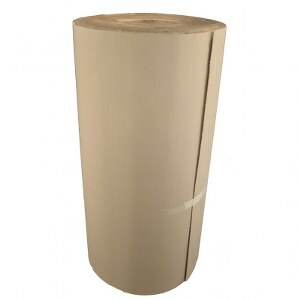 Our removal and storage boxes come in single, double and also triple wall varieties and in a range of different sizes. 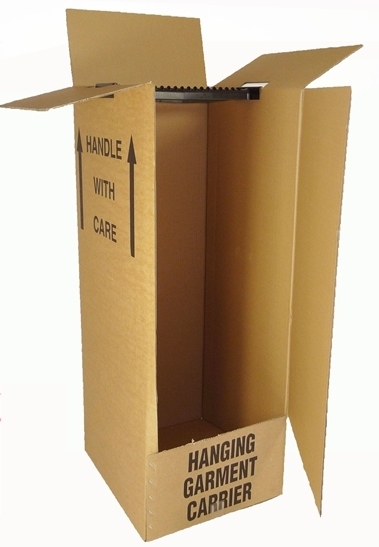 We also offer a range of brand new and also once used boxes. 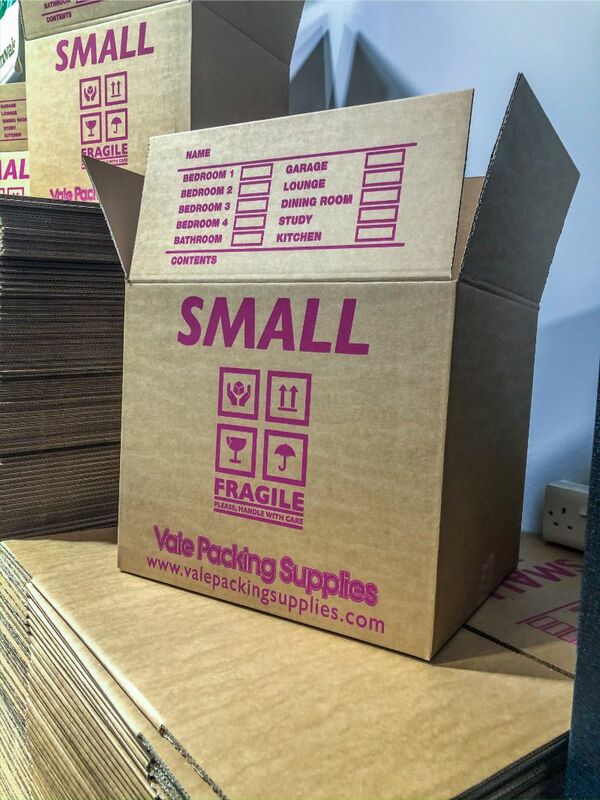 Our once used box range is the most popular with our customers in the process of moving home as obviously these are a lot cheaper than that of your brand new box but just as strong. 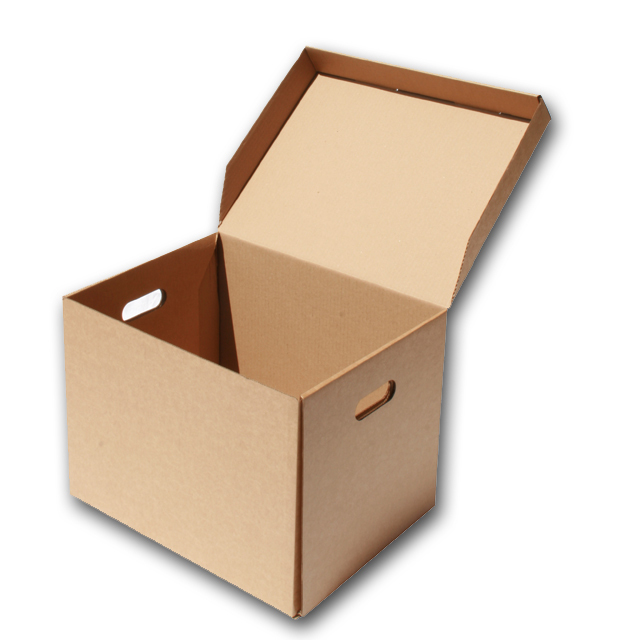 Our once used boxes have only been used once and for very light use, the majority of them look and feel as good as new. As we see it ... Why pay over the odds for a box you will only use once! 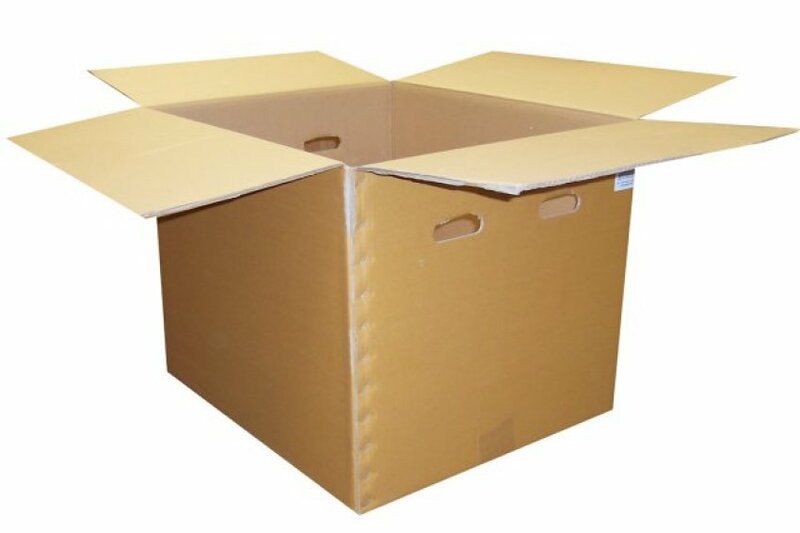 Our removal box shop in Cardiff from time to time also stocks a range of brand new boxes at extremely cheap prices from where we buy in other companies over stocked boxes so it's always worth contacting us for the latest stock lists or just popping in. 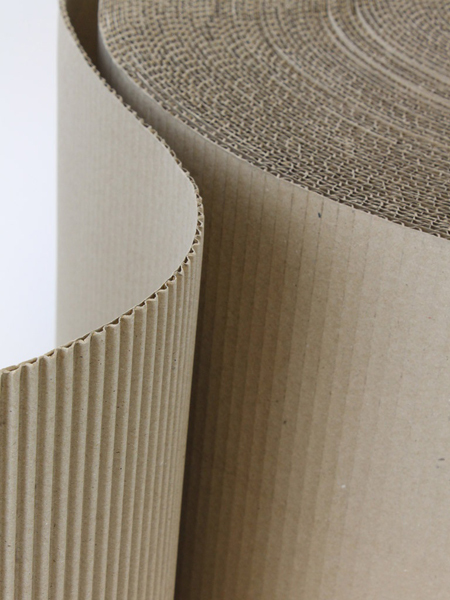 As well as removal and storage boxes we also stock corrugated cardboard rolls, golf club boxes, wardrobe boxes, and archive boxes. 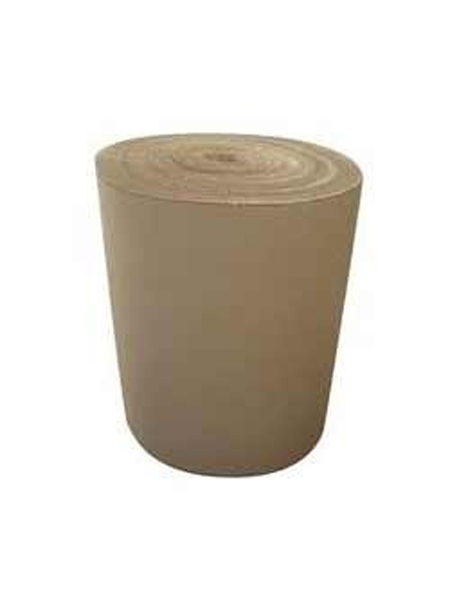 If you wish to purchase this product please contact our store.